When I met Colby he was just 15 years old. I was actually amazed, even then, how meticulous he was about his hygiene. He has always taken great pride in smelling clean and fresh. 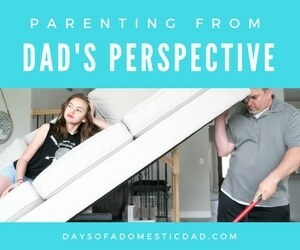 As his wife of over 24 years, I’m grateful, Y’all! All these years later, he still enjoys the process of twisting caps off men’s care products at the store and smelling each one before making a purchase. He is serious about his grooming needs! I can’t complain. 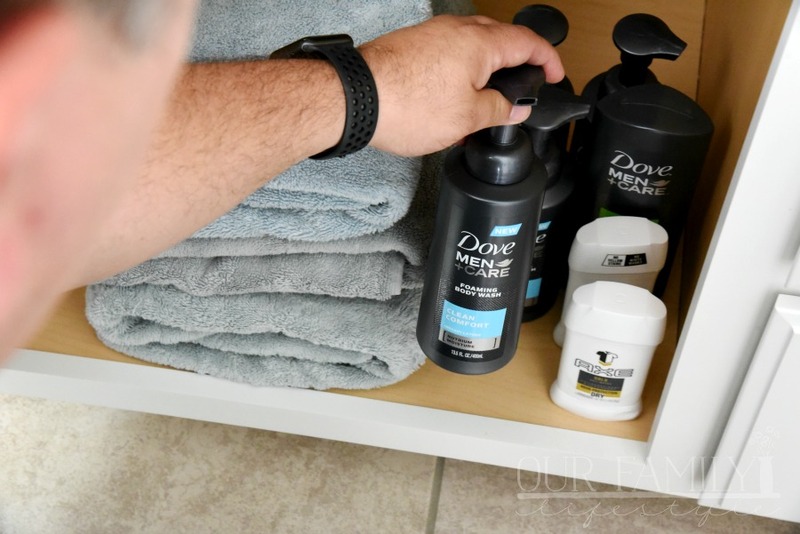 You should see the stock of Dove Men+Care and Axe we have in our bathroom cabinet! Not even kidding. I buy my products on as as-needed basis, but we never run low on his. 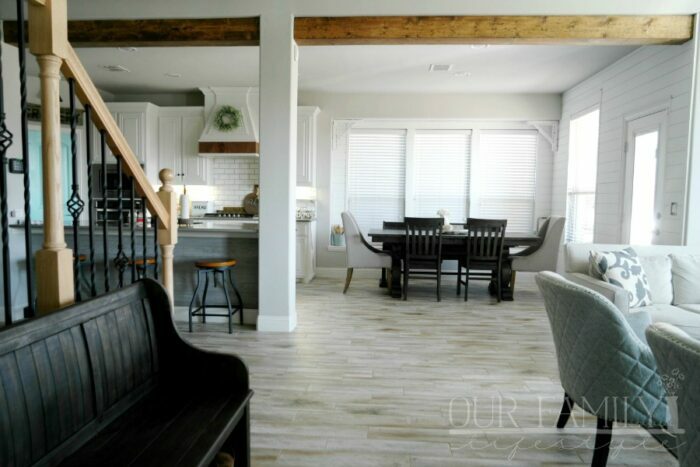 Of course, it helps that we’re able to grab several products at a time while shopping at our local Kroger and taking advantage of their money-saving offers. 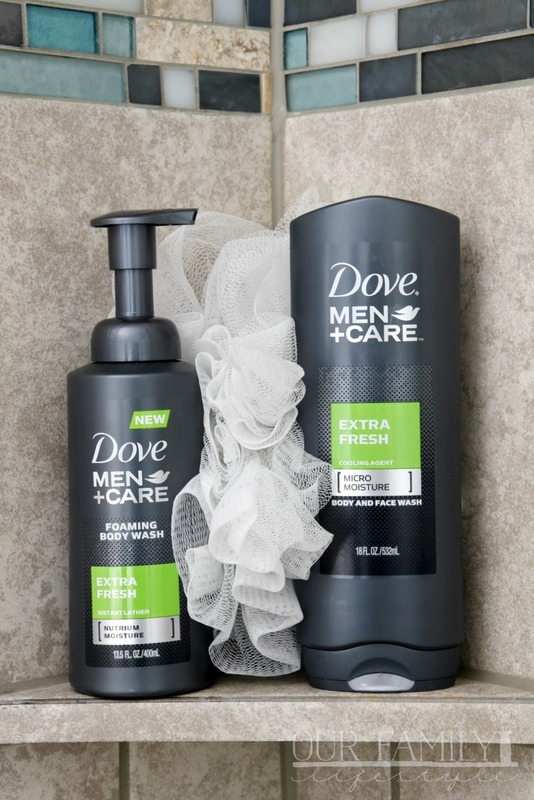 For example, right now at Kroger, you can get $1/1 Axe Deodorant, $2/1 Dove Men+Care Bodywash (foam), and $1.50/1 Dove Men+Care Bodywash. This means our stock of men’s care products has been replenished and all is well. Seriously though, it’s one of those little things that keeps my man happy, while keeping my nose content as well, so it’s a great way to keep our marriage thriving. It’s all about give and take, right? After all, those little things can really add up… just like the money we save in purchasing his men’s grooming needs at Kroger. Now, what can I do with that money we saved?! 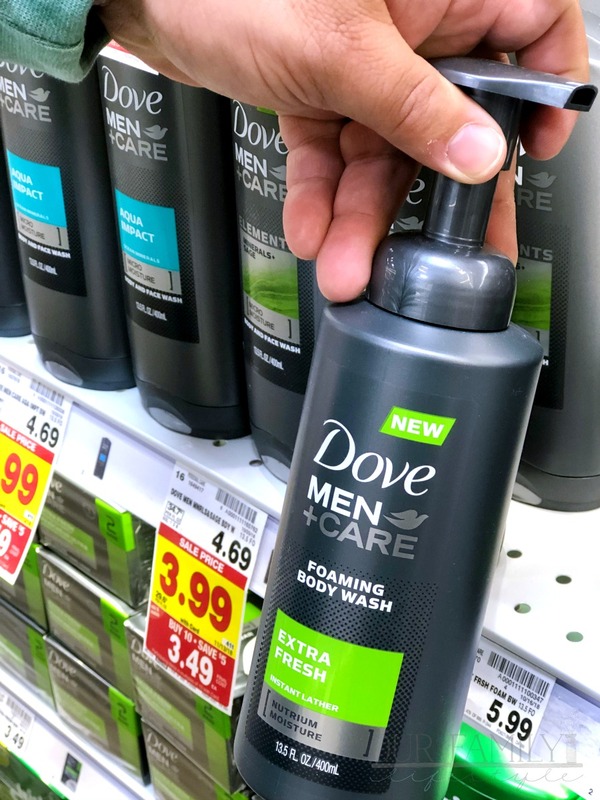 Okay, help your man get “man-crafted” at Kroger by swinging by the personal care aisle for the full lineup of men’s grooming products—including Degree deodorant, Dove Men+Care shampoo and body wash, Axe deodorant—and so much more. 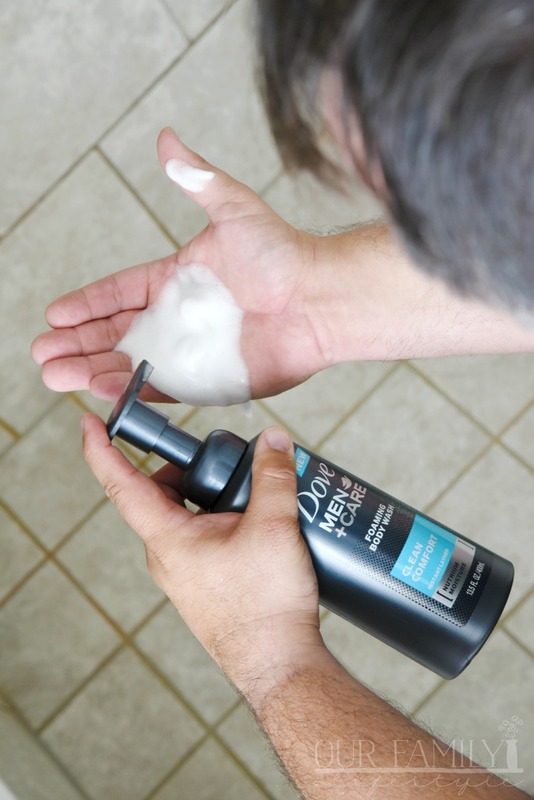 Kroger is your one-stop shop for products that help men look and feel great from head-to-toe!